Prosecco. Cannoli. Fat lemons ideal for Limoncello. Sicilian inspired cuisine. Unique aged red wines. Quaffable Italian reds that meld with pasta. Aged muscats and port. Fireplaces, historic towns and Tuscan style tasting rooms. I feel fat just thinking about my trip last spring to explore the regal Italian inspired delights of the King Valley. The high country of Victoria region is a popular weekend destination for Canberrans with a love of fine wine and good food. While a fairly short four-hour trip (or longer if, like me, you decide to drive across the snowy mountains), you don’t need to travel far because the popular Tastes of Two Regions is coming to Canberra from 11 to 13 August. The festival includes an exhibition with over 200 wines to taste, masterclasses, live entertainment, picnics and platters, as well as a Prosecco breakfast, Italian family lunch and alternative variety dinner. Last year I was privileged to attend a Prosecco and Muscat masterclass at Piallago Estate ahead of the Tastes of Two Regions, where I got to taste recent and vintage varieties and learn more about the techniques. The real highlight for me was tasting the same Rutherglen Muscat and comparing how it aged over time, from sweet to syrupy to eventually a classic and complex aged fortified. The sparkling Prosecco from Brown Brothers was also pretty special, hiccup! This year the Tastes of Two Regions festival has been expanded further to include even more events, which is a good thing as last year the main event at Piallago Estate sold out ahead time. Pialligo Estate will again host a Tastes of Two Regions Exhibition ($35 per person), which will take place on Sunday 13 August. Tickets are already almost sold out (not surprisingly, given how popular it was last year). 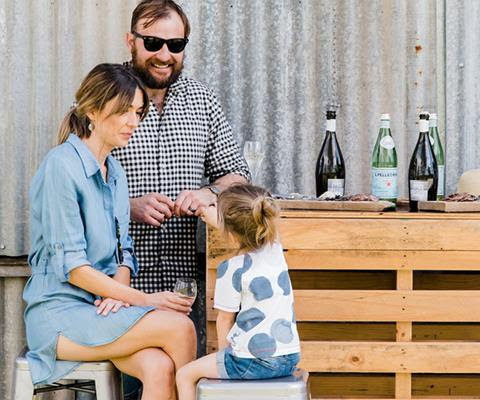 That morning, Pialligo Estate will host a King Valley Prosecco Breakfast in its Farmhouse Restaurant ($55 per person). Sparking King Valley Prosecco, my favourite, and I am hoping some good Pialligo Estate smoked bacon sounds like a heavenly combination. OTIS Dining Hall is the venue for an Alternative Varieties Dinner with the winemakers of Rutherglen on Saturday 12 August ($130 per person). No, this is not a variety show, but an opportunity to know more about some of the unique varieties produced in Rutherglen, including Durif. Finally, there is the King Valley Italian Family Lunch at the Yarralumla Woolshed on Saturday 13 August ($85 per person, children play and eat free), that I am so looking forward to attending with my kidlets. The idea of a long Italian style lunch with la familia appeals to me on so many levels. These events are running from 11 to 13 August. 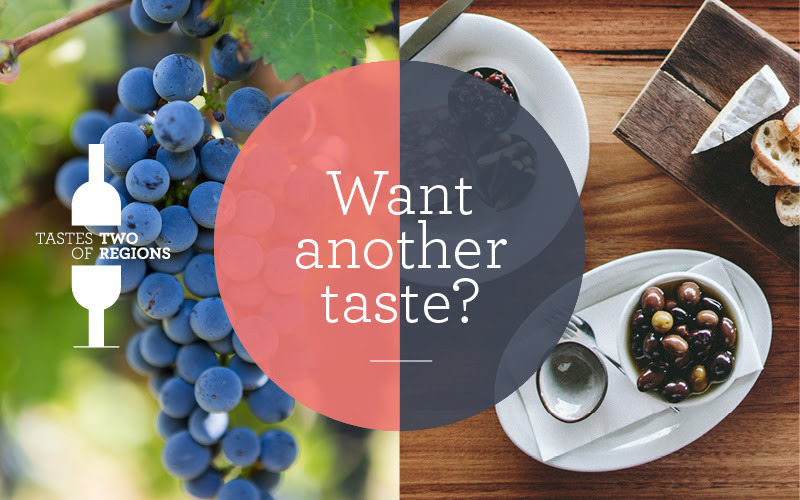 Head over to the Tastes of Two Regions Facebook page, Website, or make a Booking. What are your favourite wines from the King Valley and Rutherglen regions? Tell us about it! The author has been invited by the event organiser to attend the King Valley Italian Family Lunch.